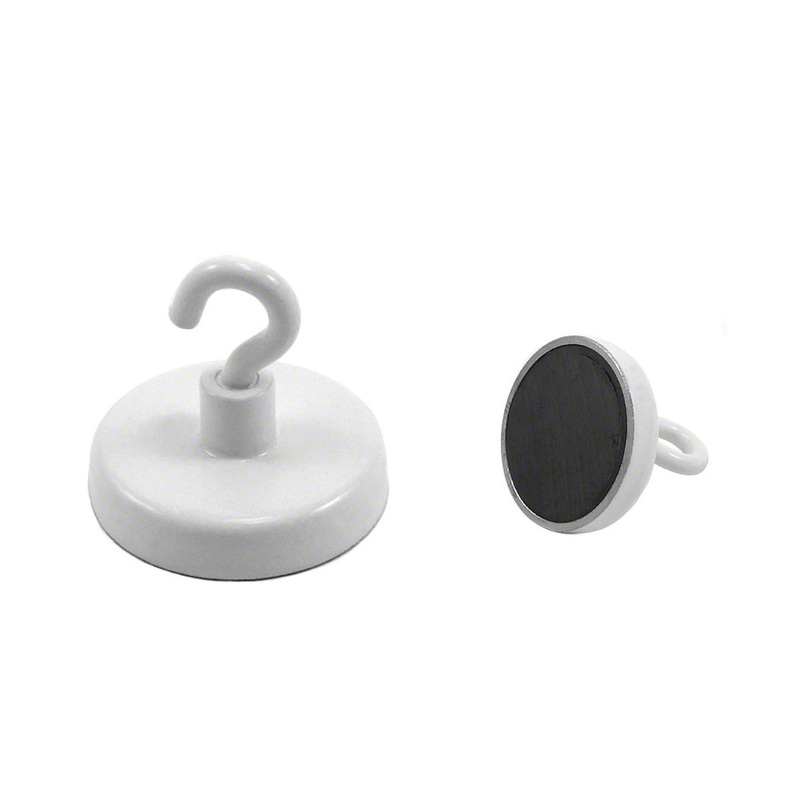 These large neodymium pot magnets are made of a powerful neodymium magnet sunken in to a steel shell meaning that the north pole is on the centre of the magnetic face and the south pole is on the outer edge around it. 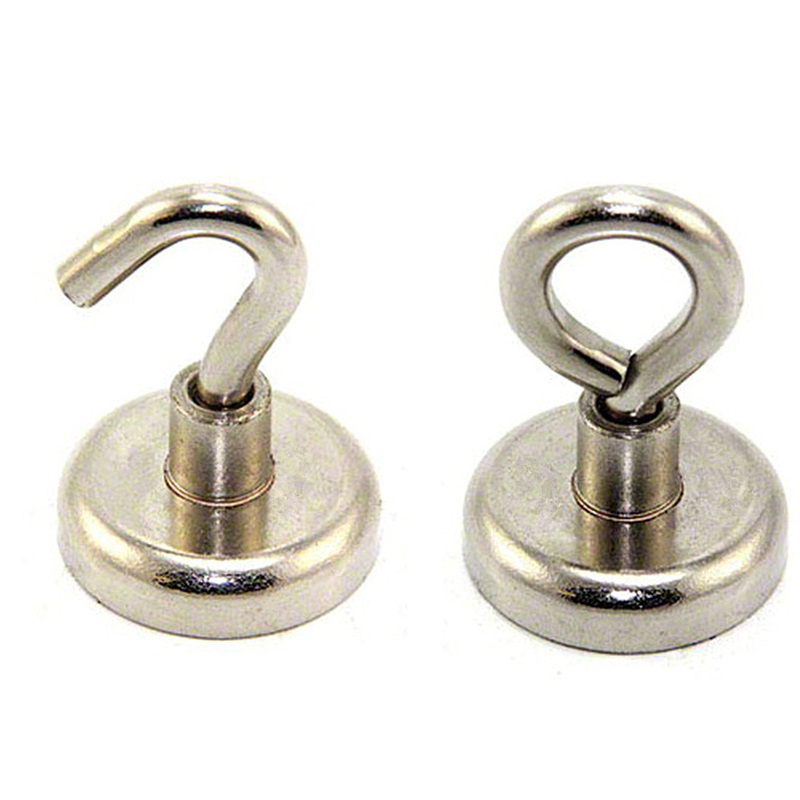 The steel pot increases the adhesive force of the magnets giving them an incredible hold for their size. An added advantage of pot magnets is that they are resistant to chipping or cracking following constant impact with a steel surface. 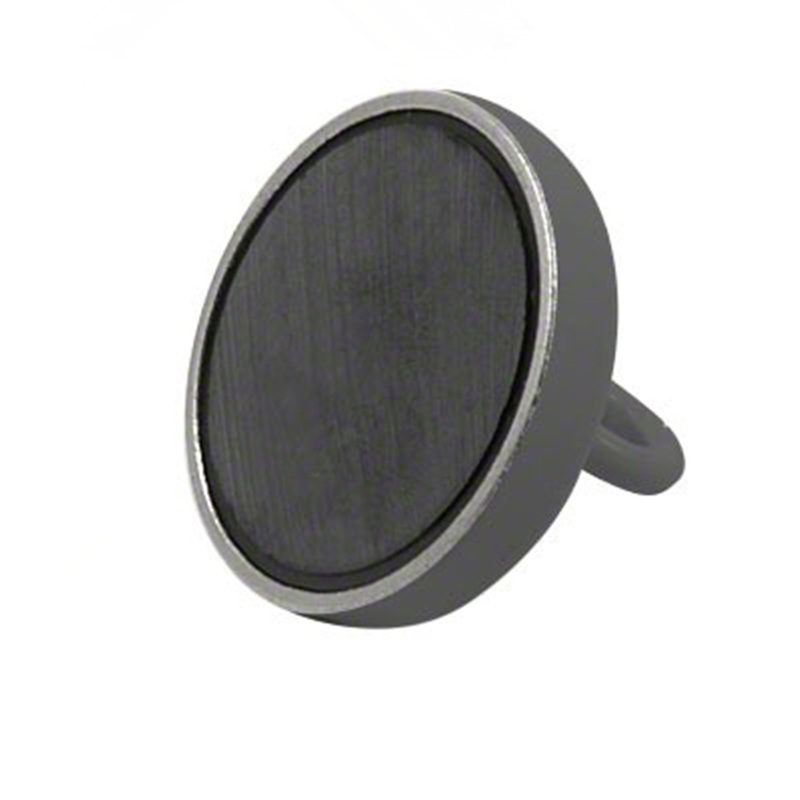 These magnets are countersunk on the magnetic face and can be fixed in place with a 6mm countersunk screw. 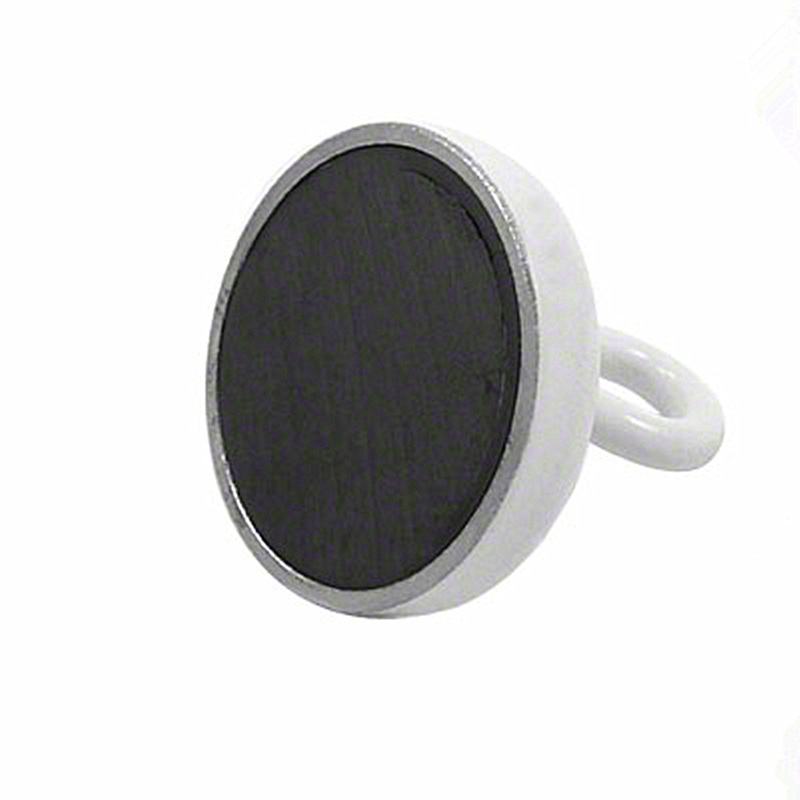 These magnets come with a safe-handling warning; because they are so powerful they can be dangerous if not handled carefully. 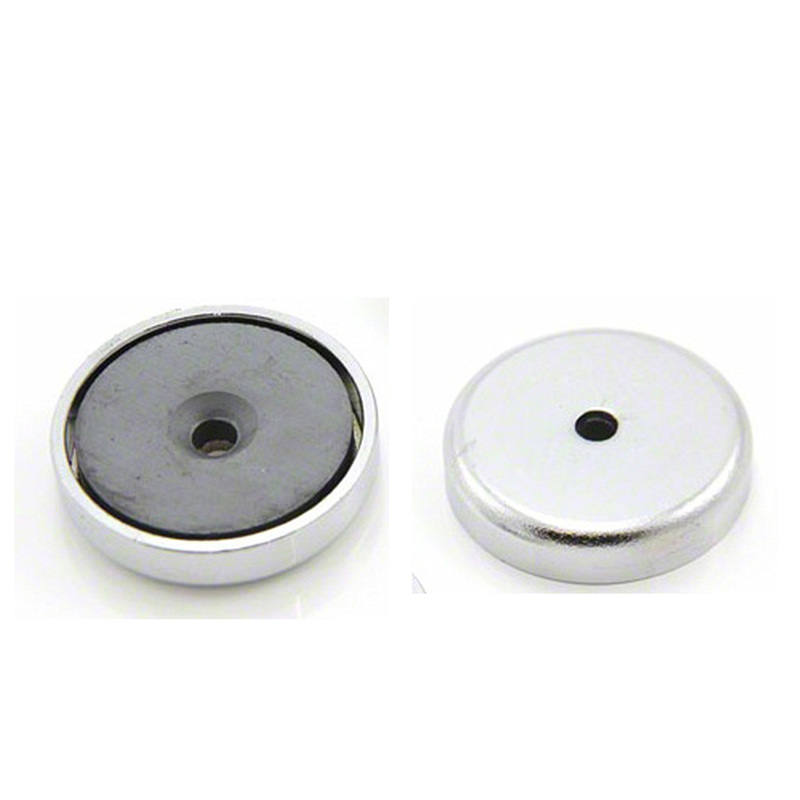 Looking for ideal Neodymium Pot Magnets Manufacturer & supplier ? We have a wide selection at great prices to help you get creative. 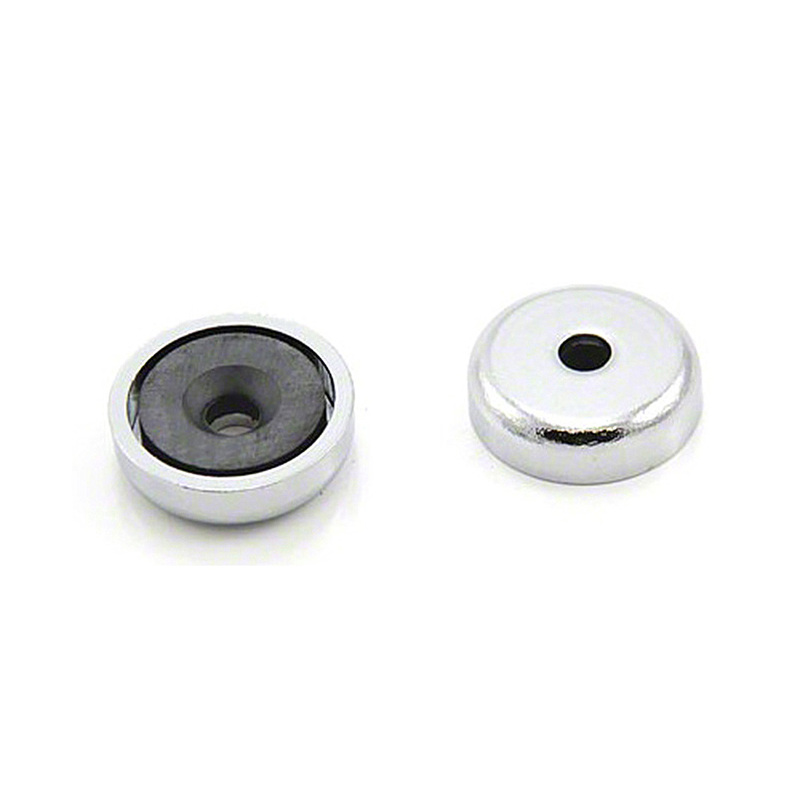 All the Strong Neodymium Pot Magnets are quality guaranteed. 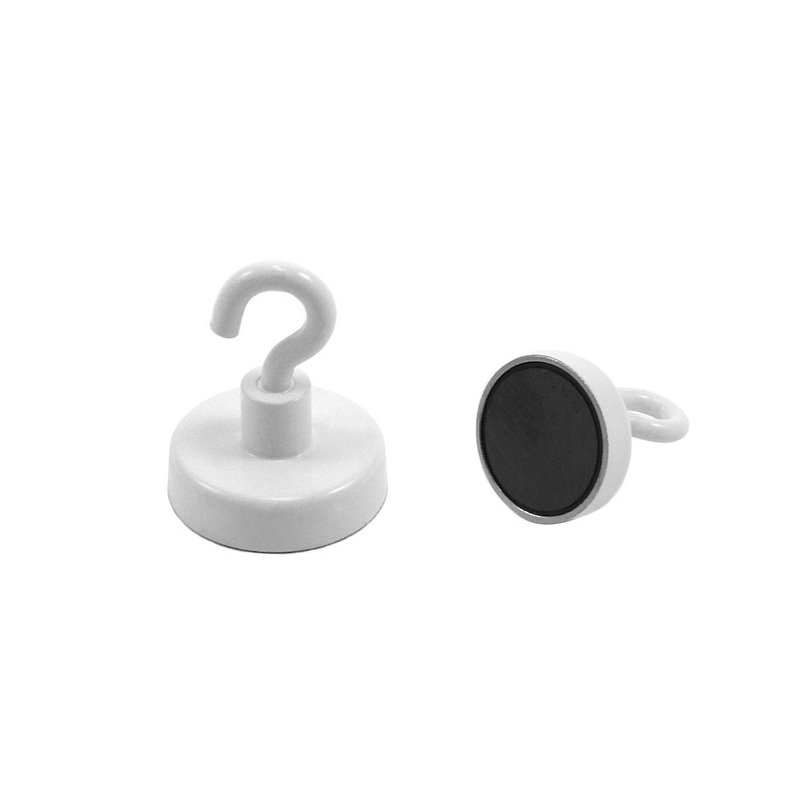 We are China Origin Factory of Pot Magnets With A Countersunk Hole. If you have any question, please feel free to contact us.